Tag Archives: Books and Beverages – The Shoppe! New Products Available at The Shoppe! I’m happy to share two new products available at Books and Beverages – The Shoppe! You can see more products and order your favorites here! 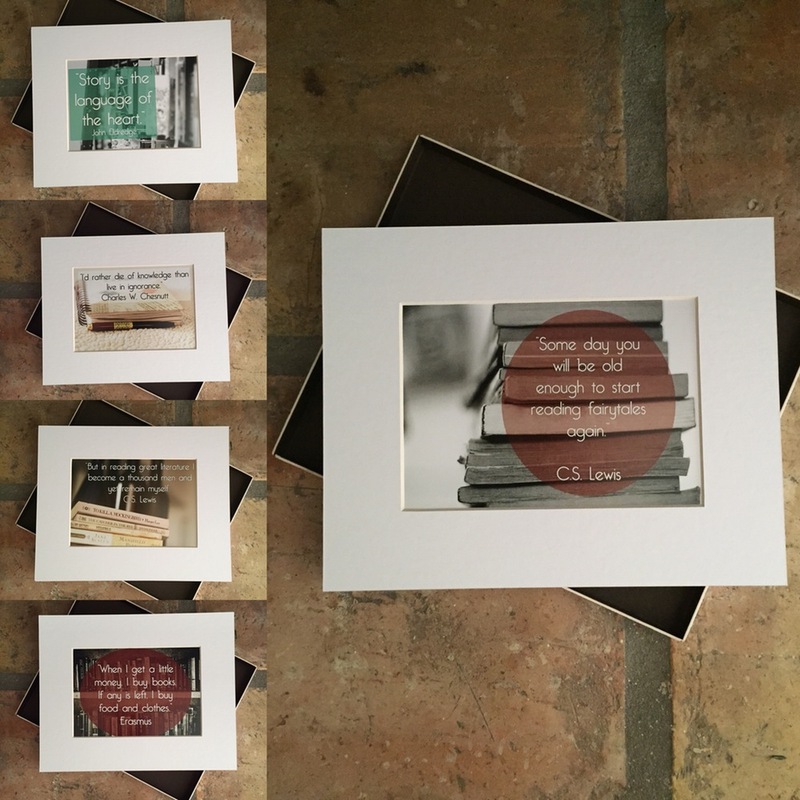 These exclusive and limited edition prints feature favorite quotes about all things books as well as original photography. The come matted and are available in 5×7 Prints (8×10 Matted) and 8×10 (11×14 with matte). They’re ready to display and show your love of literature! 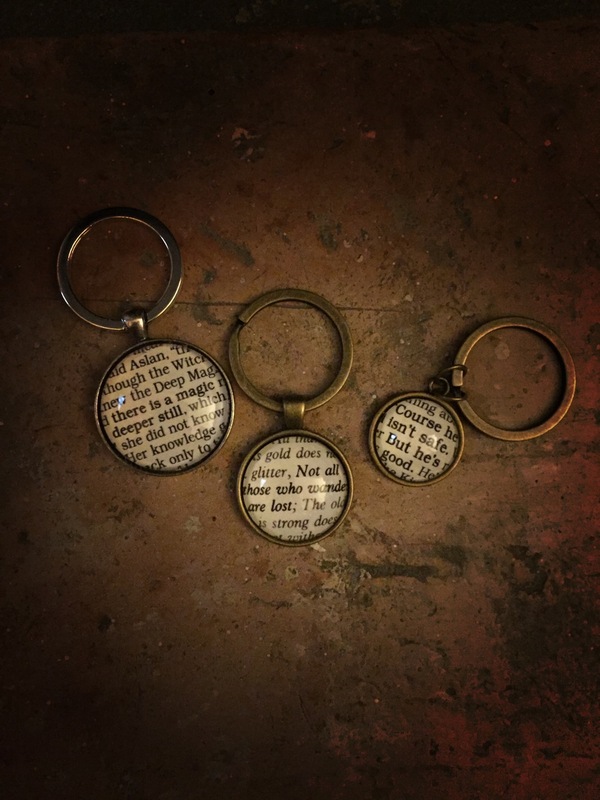 These handcrafted, vintage style key rings feature quotes from The Chronicles of Narnia and The Lord of the Rings. Encasing this book page snippet is a simple, clear glass orb. Tags: #BBTheShoppe, Book gifts, Books and Beverages - The Shoppe!, Buzzing About Books, For The Love of Literature Prints, Jamie Lapeyrolerie, Literary Keychains, New products, The Shoppe!